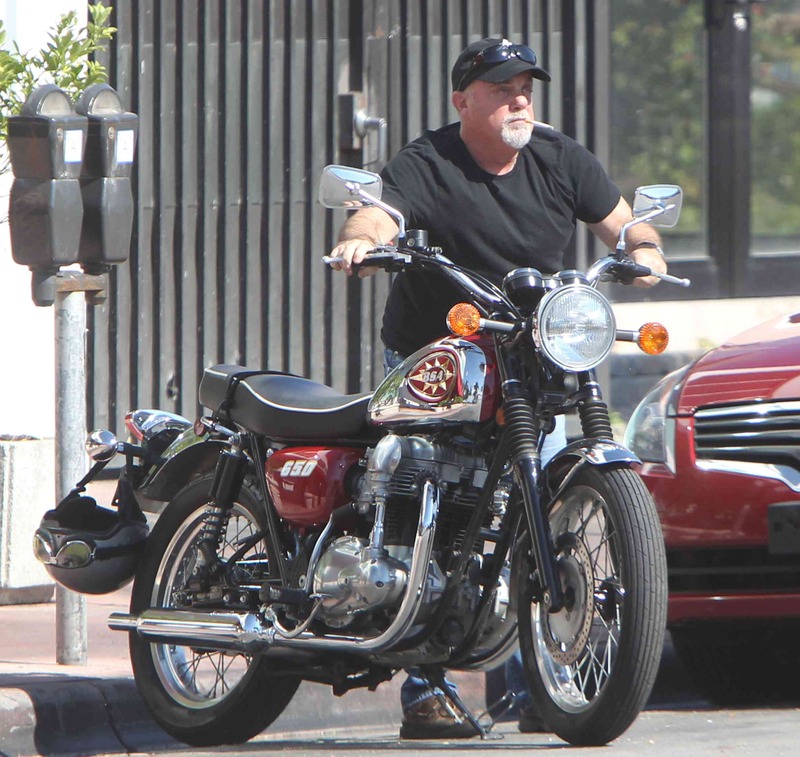 This entry was posted in Celebrities and tagged billy joel, bsa 650, classic, miami beach, motorcycle, singer. Bookmark the permalink. 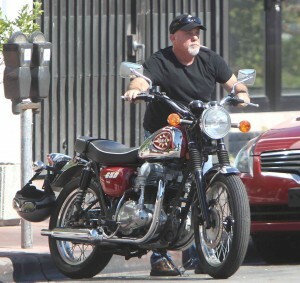 THATS NOT a true BSA, Its a mix of parts and the motor is something else W2 Kawasaki? Its tarted up to look like a 1960s BSA but other than the petrol tank, its not.